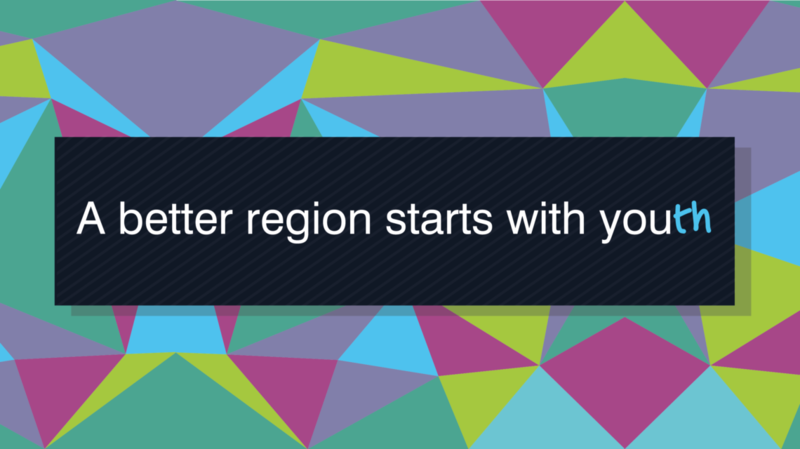 In the framework of the implementation of the projects supported within the Call for Proposals “Better Region Starts with Youth”, RYCO is launching the 1st Call for Trainers. The General Objective of this Call for Proposals has been to contribute to the process of reconciliation in the region of the Western Balkans through increasing youth mobility, cooperation and activism. RYCO is looking for experienced trainers who will, together with RYCO Staff, design and implement the capacity building training for RYCO’s grantees. Flexibility and adaptability in work. Since RYCO aims to build capacities among CSOs and high schools implementing project within RYCO grant scheme/open call for proposals in the Western Balkan region as a part of its overall mission, trainers with relevant experience and motivation living in Albania, Bosnia and Herzegovina, Kosovo*, Montenegro, Macedonia and Serbia will be given priority. Deadline for sending applications to the present Call for Trainers is March 21, 2018 23:59 CET.